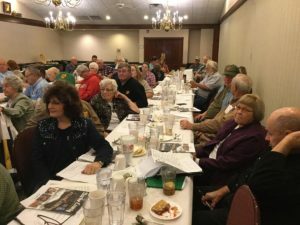 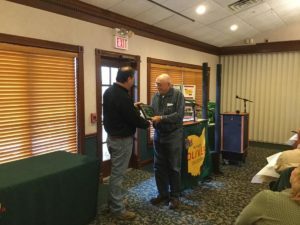 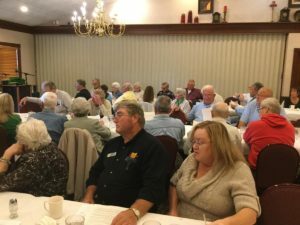 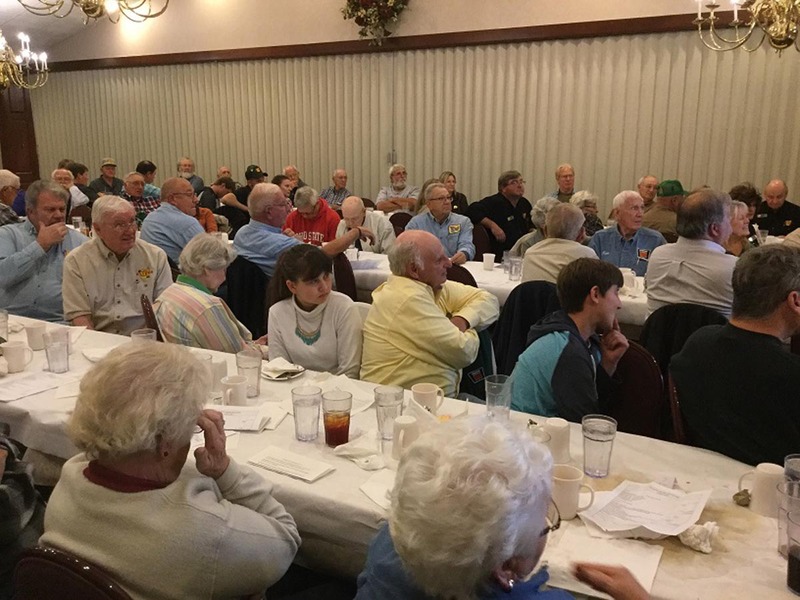 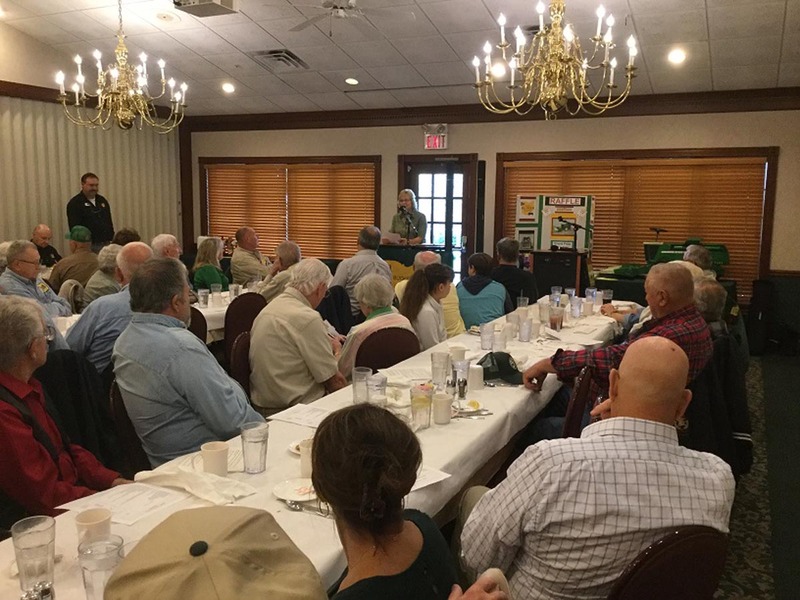 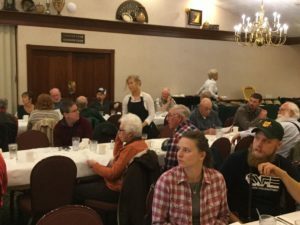 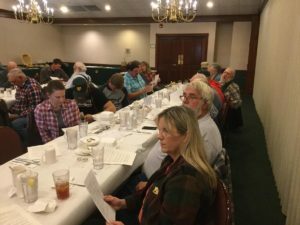 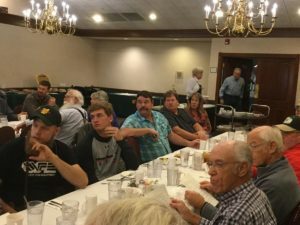 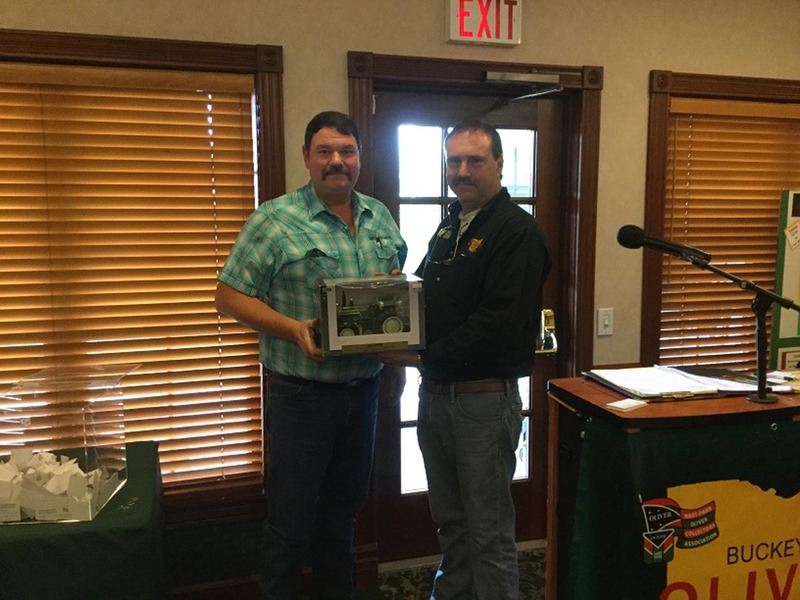 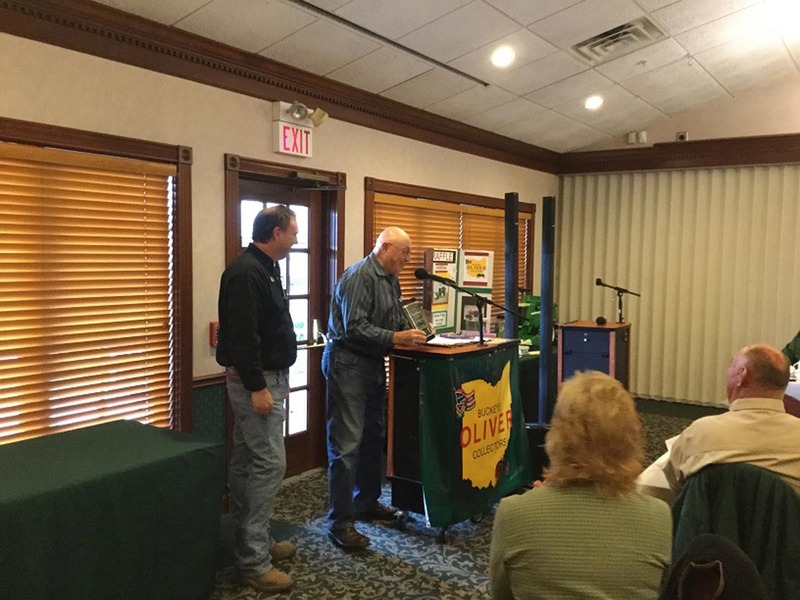 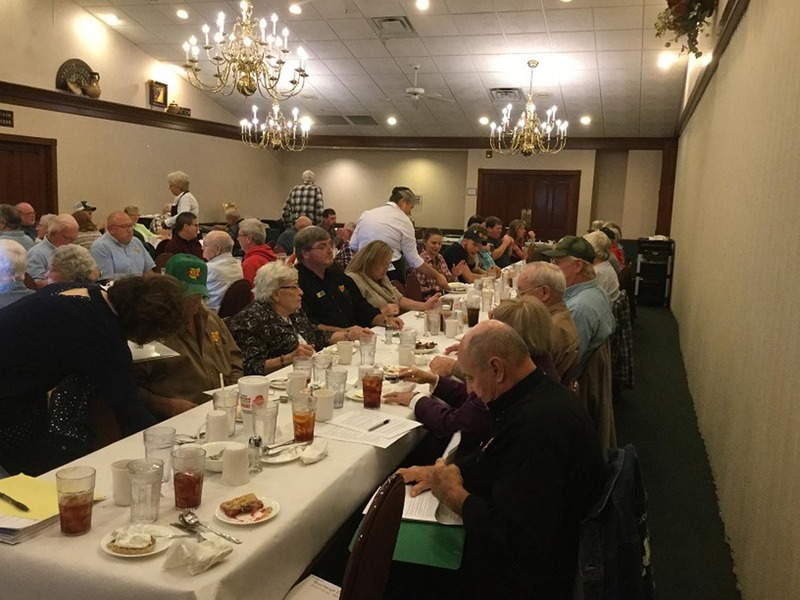 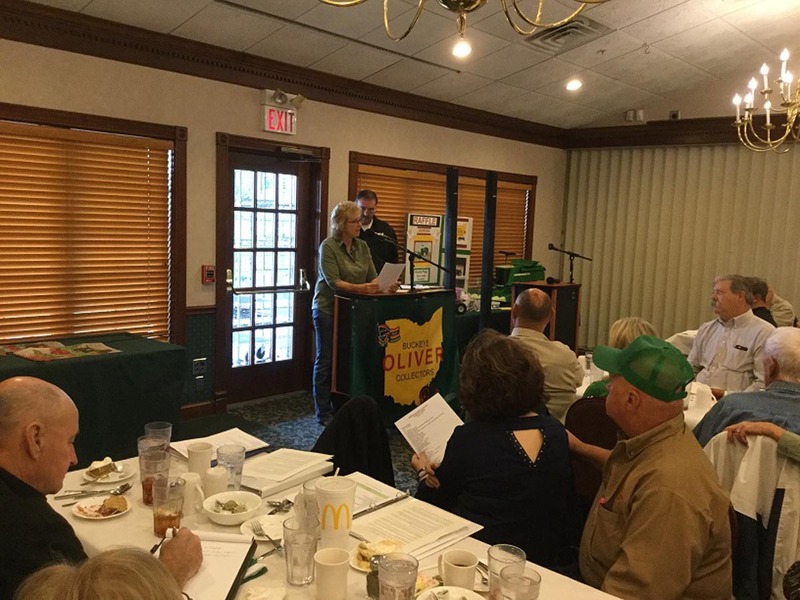 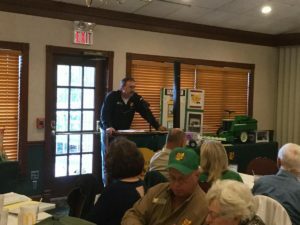 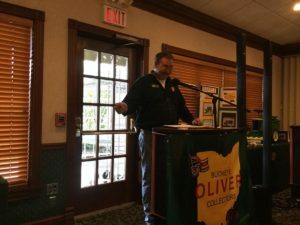 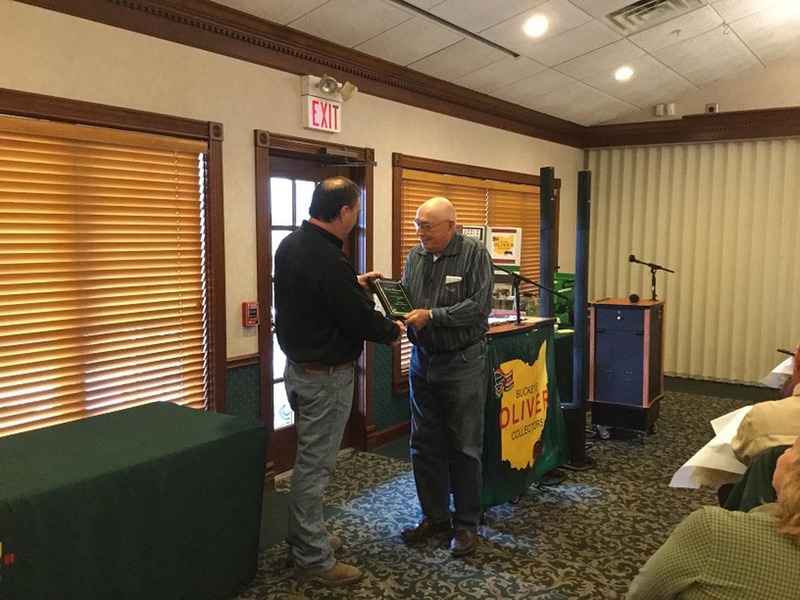 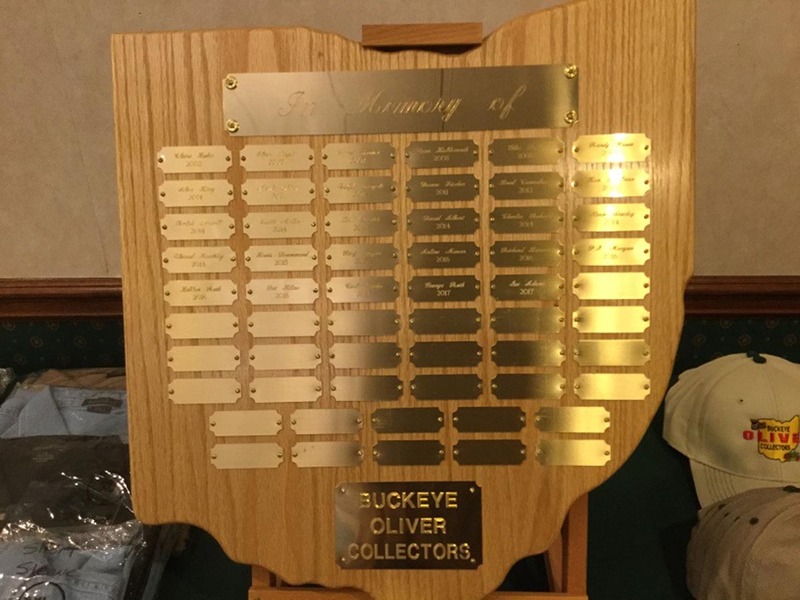 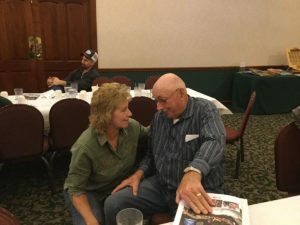 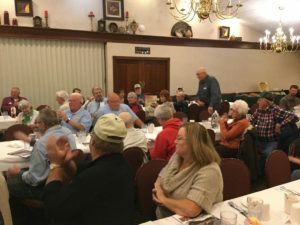 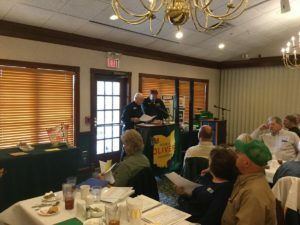 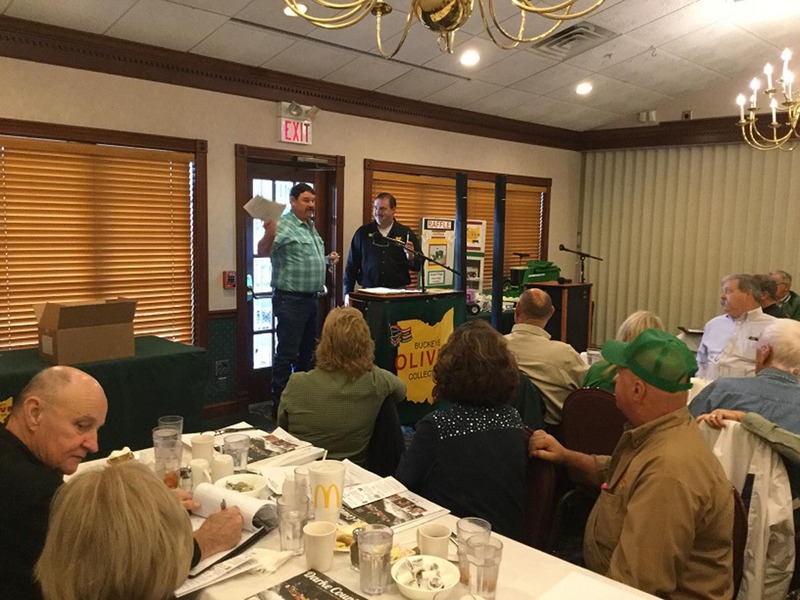 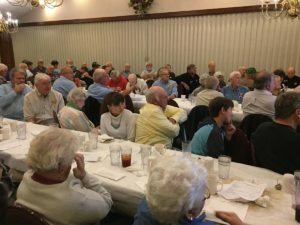 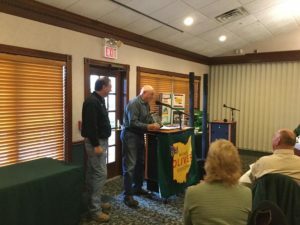 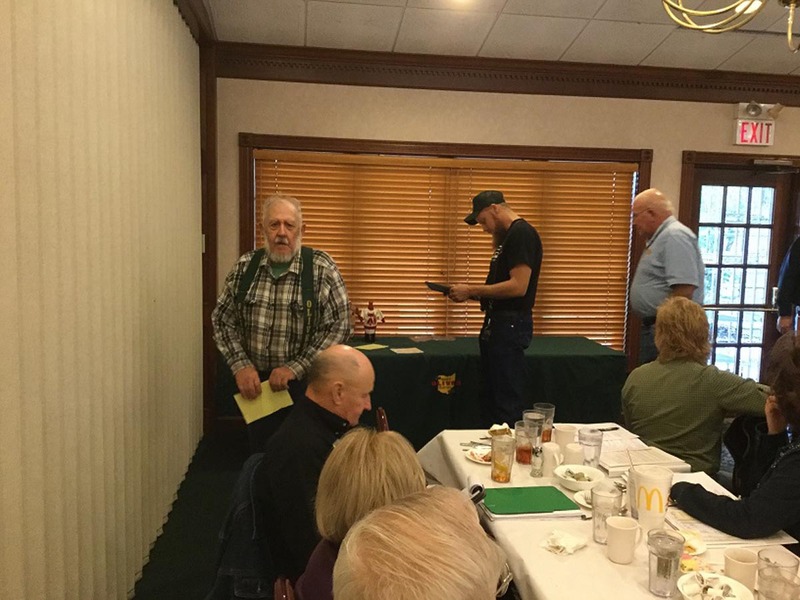 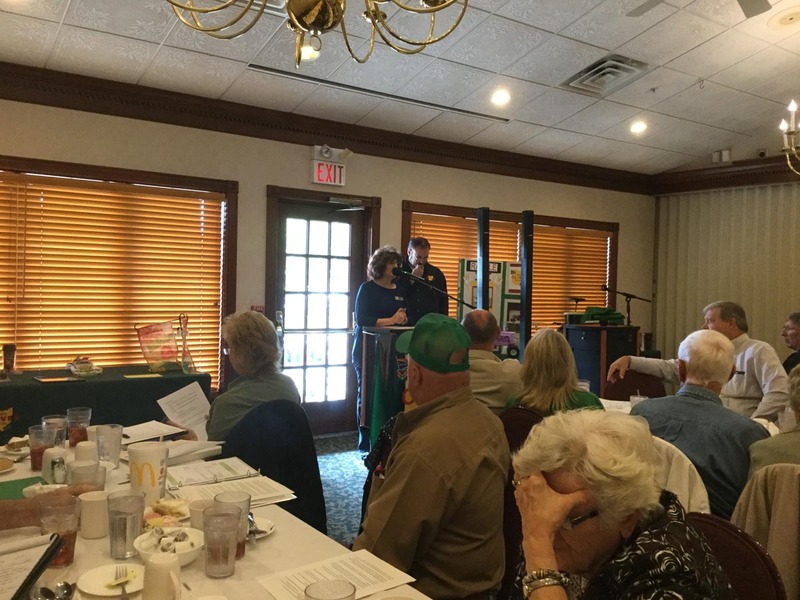 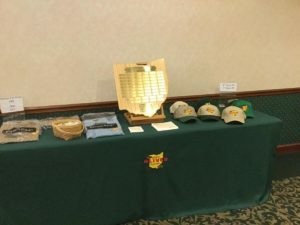 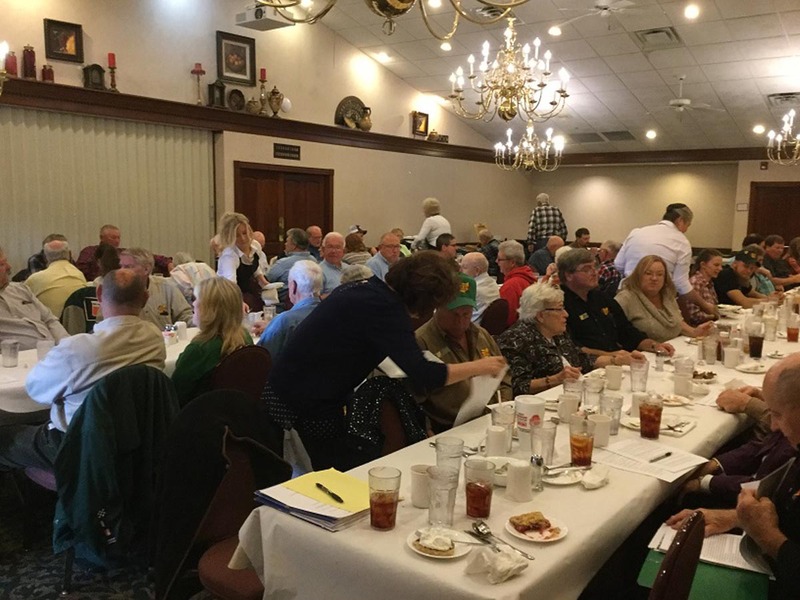 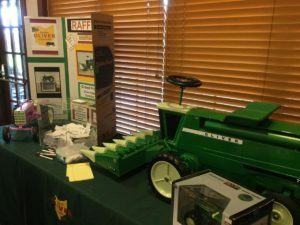 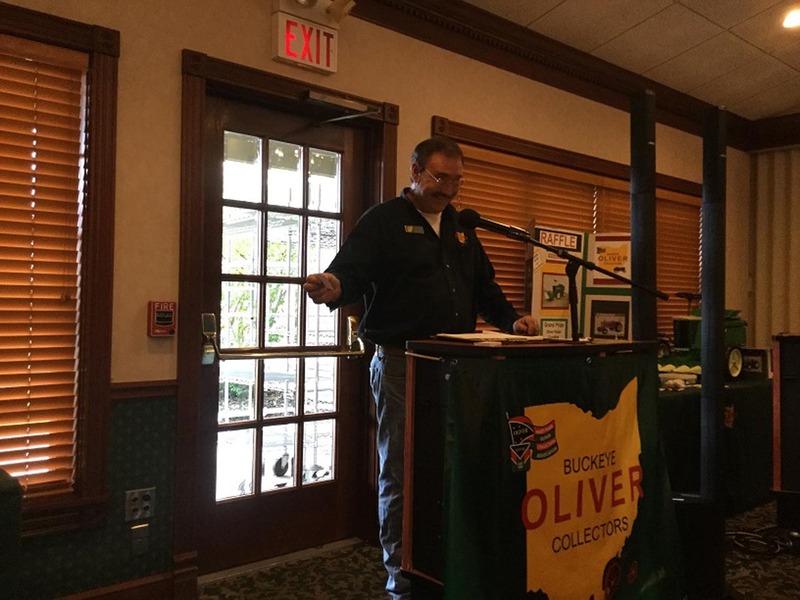 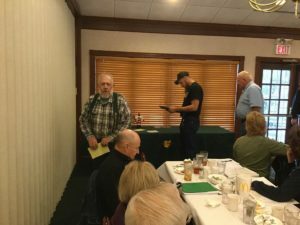 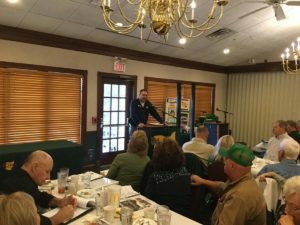 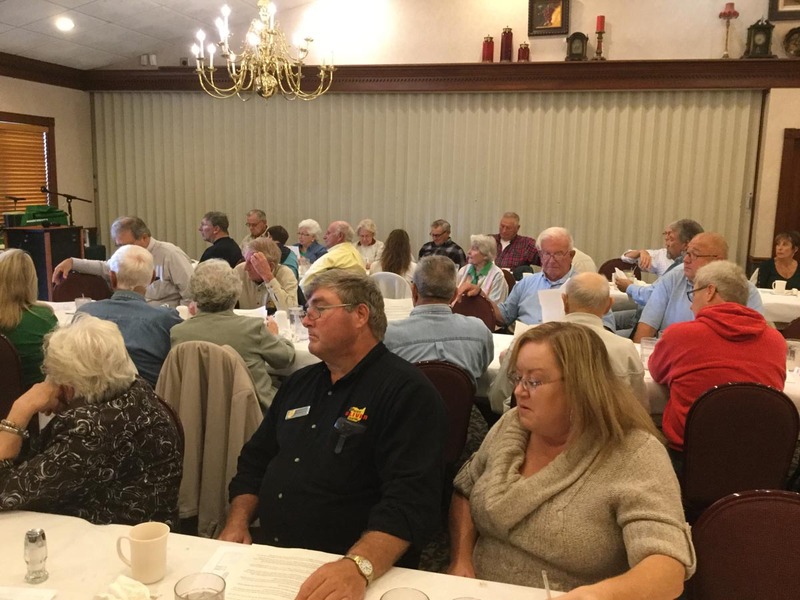 The Buckeye Oliver Collectors held their annual banquet and meeting on November 4, 2017 at the Der Dutchman Restaurant in Plain City. 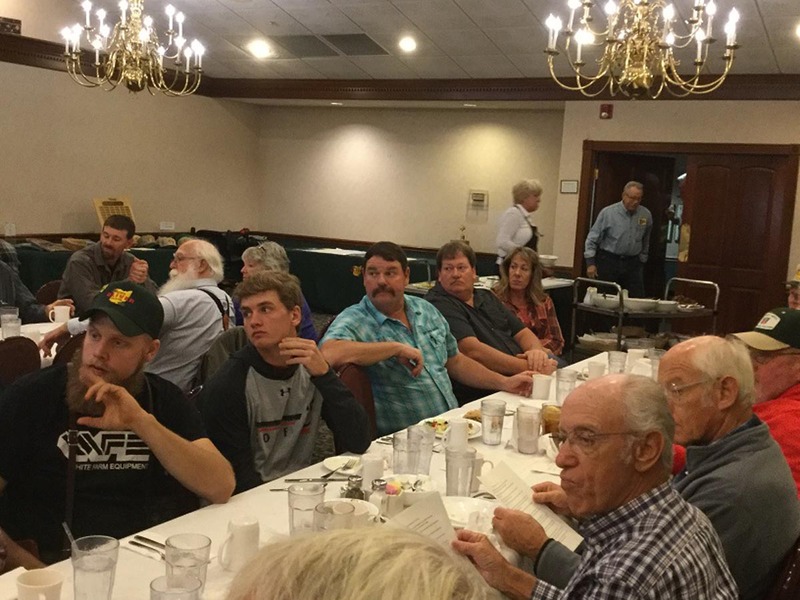 The meal was very good as it always is. 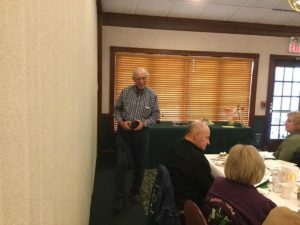 Larry started the meeting by telling everyone this year’s meeting would be different from any other. Larry introduced the officers and then called each one to the podium to give their thoughts and comments for the year. 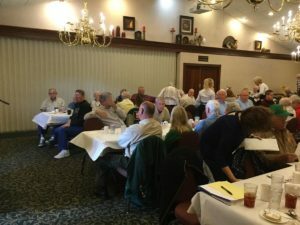 They all knew of this assignment for months and after a severe case of nerves by all each did a great job. 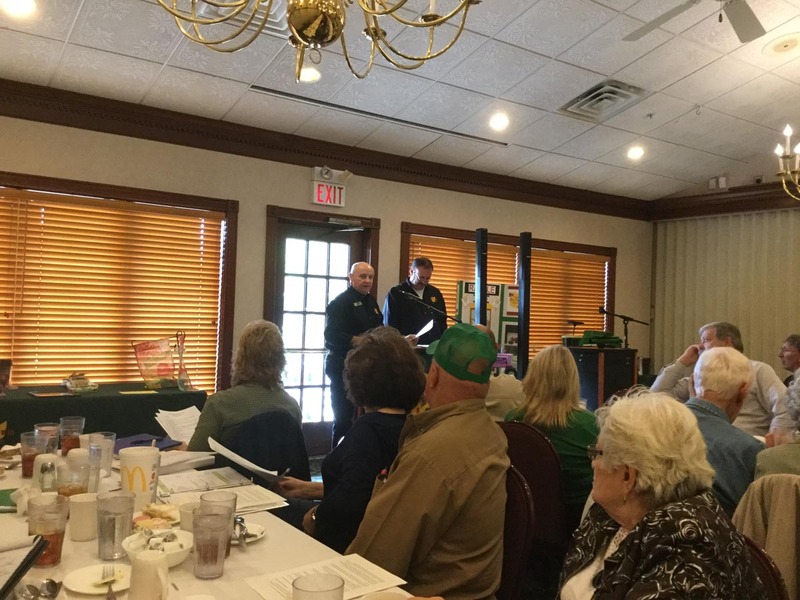 Larry explained that we were giving away door prizes that where donated for the officers. This went on throughout the meeting. We also started two awards this year. 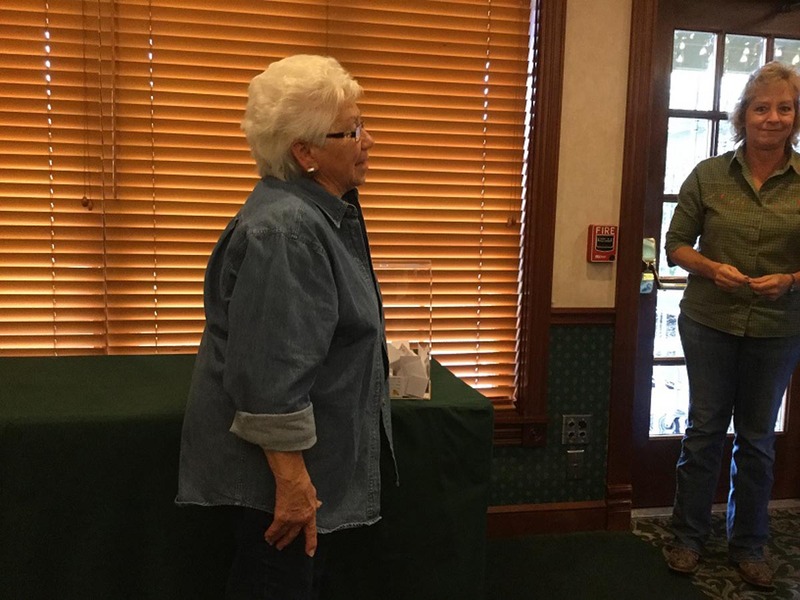 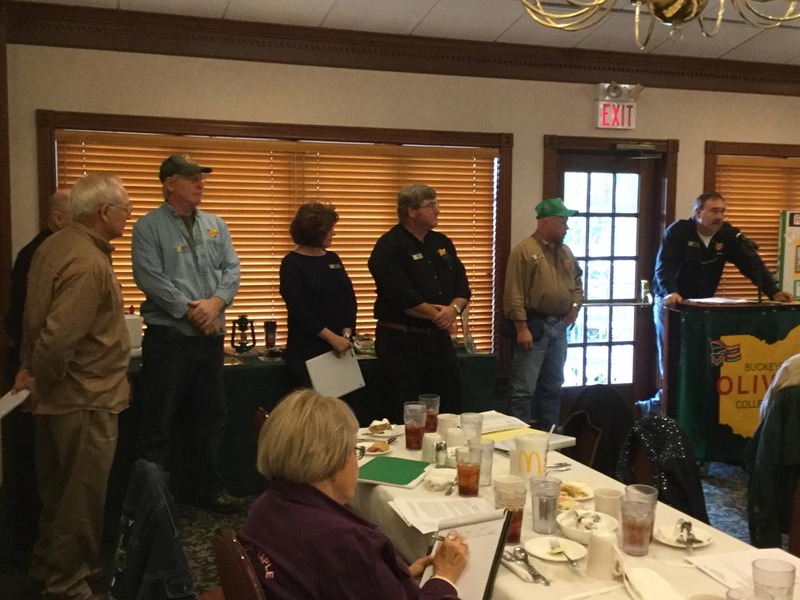 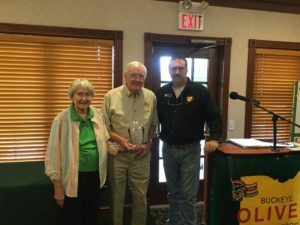 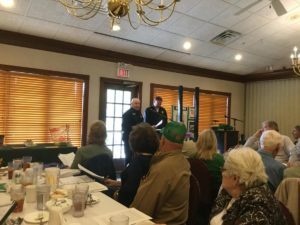 Lee and Shirley Smith received the” Life Time Achievement” award and Floyd Hohman received the “Member Of The Year” award. 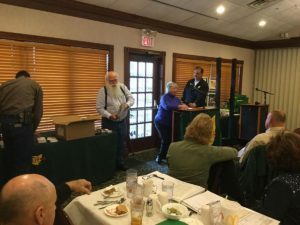 The meeting ended with the Raffle drawing. 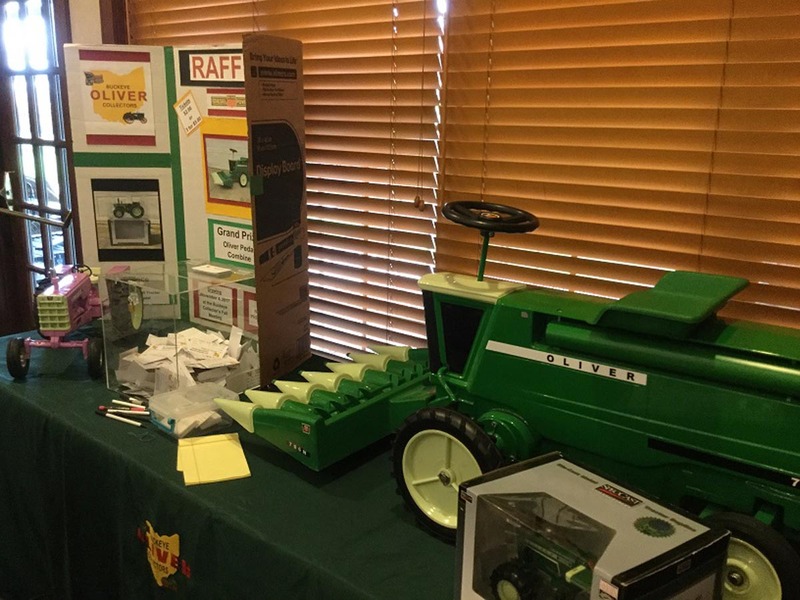 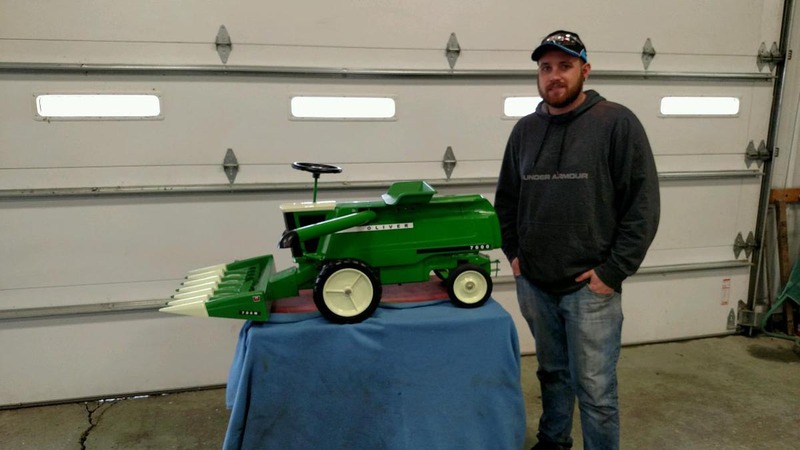 The first prize Oliver Pedal Combine went to Owen Oswald, second prize Oliver 1/8 scale purple 1950 tractor went to Dennis Baker, and the third prize Oliver 1/16 scale Oliver 1955 FWA tractor went to Doug Guthrie. It was a great meeting!